The administration of President Donald Trump has a terrible track record regarding court decisions that are consistently found unconstitutional, regarding actions and policies implemented by the White House. An analysis published earlier this month from the Washington Post delved into the many court cases the administration has lost since Trump became president. More than 60 rulings, in fact, have been decided against the administration, the Post reported. While Trump himself has lambasted Democratic-appointed judges and the 9th Circuit Court specifically as being a “big thorn” in his administration’s side, the analysis shows that he’s losing in districts across the country, and that Republican-appointed judges are also ruling against him. One of the problems behind White House lawyers losing so often is that they don’t present a good defense against challenges to their policies. In some of the cases, the Trump administration “[makes] it very easy for the courts to reject them because they’re not doing their homework,” Georgetown Law School’s William Buzbee told the publication. The analysis of losses run a wide gamut of issues. According to the Post, the losses the White House has faced during Trump’s time in office involve at least 17 environmental cases, 13 immigration cases, nine LGBTQ-related cases, and 10 health care cases. Some of the cases, it should be noted, have been won on appeal by the Trump administration, while others are yet to be appealed. 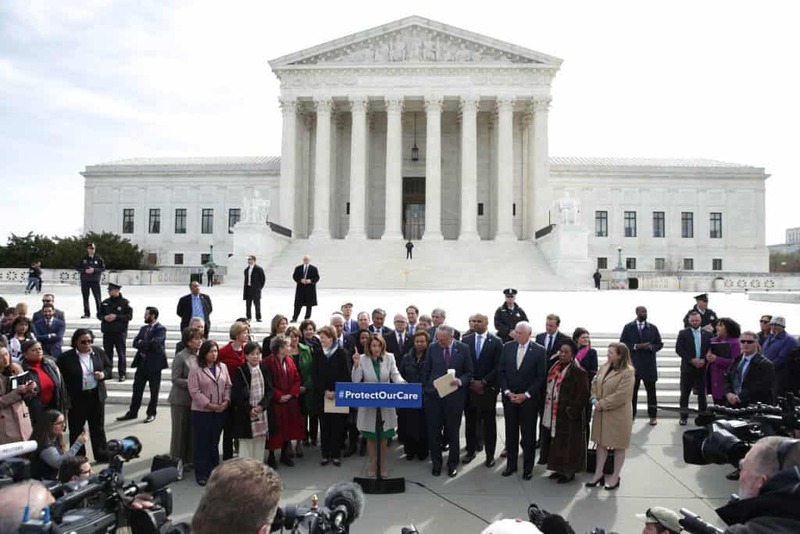 The Supreme Court has overturned a few of the lower-court rulings lost by the administration as well, including putting a stay on a ruling that found Trump’s transgender military ban unconstitutional as well as ruling that Trump had the authority to impose a Muslim travel ban.